Nights are drawing in and the temperature is dropping; it’s beginning to feel like autumn. Take your bedroom through to the next season by adding elements of warmth and cosiness this autumn. Here are Dusk’s top tips for keeping it cosy. Bring warmer shades to the bedroom to replace the cool summer palette, and create a cosy nook for bedtime. Be inspired by the changing season by introducing natural autumnal tones to your rooms. Now the cold weather is here it’s time to switch to warmer, softer fabrics to get you through the autumn and winter months. A higher tog duvet is a must but it’s also a good idea to add layers to the bed for those chilly nights. Choose a 9 tog, or the thicker All Seasons duvet and complete the cosy feel with a bedspread or throw to add luxurious texture to your bed. 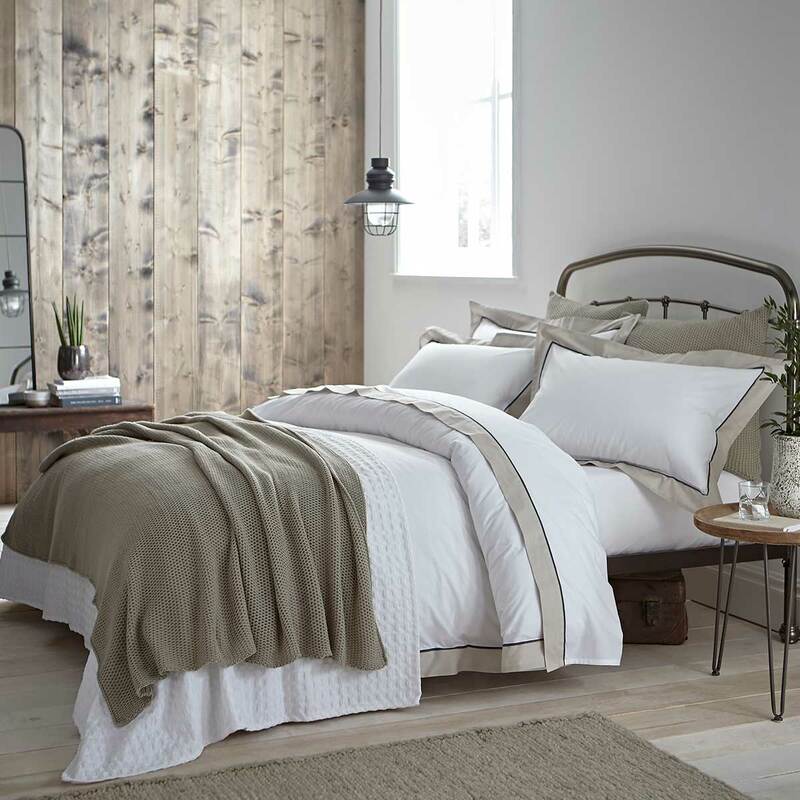 The easiest and quickest way to get the Autumnal look is with accessories to compliment the high thread count cotton bedding set. Add chunky knits and fluffy cushions to your bed, and candles with warming fragrances for an uplifting feel.